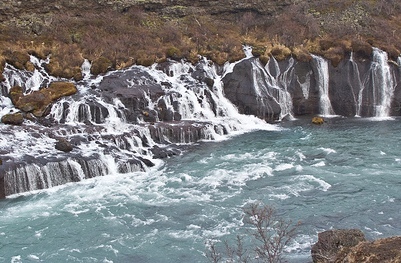 There are many reasons to visit Iceland whether it is to experience the landscape, clean air and water see the geysers, natural hot pools and waterfalls, enjoy the vibrant life in Reykjavik day or night, go whale watching, white water rafting, horse riding, fishing, bird watching, take a snow mobile tour on a glacier, or relax in the famous Blue lagoon. In Summer the days in Iceland are never ending and Winter you will see the famous Northern Lights. Iceland is a safe place to take your family as crime is almost non existent. Akureyri Accommodation Akureyri is small and easy to see on foot. Most shops and restaurants are concentrated between the bus terminal and football stadium, and activity centres on the pedestrianised shopping street. Blonduos Accommodation The town Blonduos is the largest urban area at Hunafloi and is a small seaside town in the northwestern part of Iceland. Blue Lagoon Accommodation The Blue Lagoon is located on the Reykjanes peninsula in southwestern Iceland only 15 minutes from Keflavik International Airport and 40 minutes from the capital, Reykjavik. 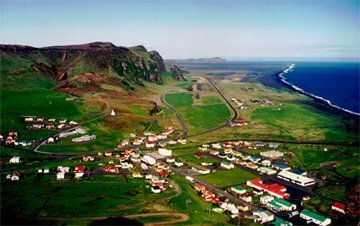 Hella Accommodation Hella a great location in southern central Iceland 100kn driving from the capital Reykjavik. 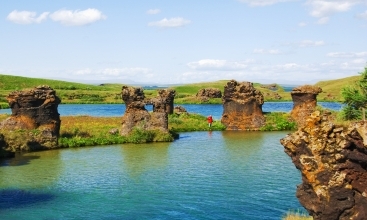 The Ranga River is close by a wonderful location for salmon fishing. Reykjavik Accommodation Reykjavik the countries capital is a city full of contrast from the bustling harbour and fishing port with its evocative smells and excellent fish resturants to the bustle of the modern vibrant shopping centre a short walk away. 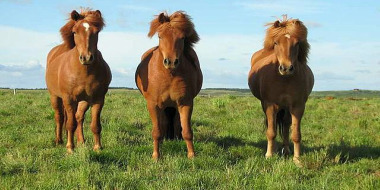 Golden Circle Accommodation The Golden Circle region takes in Pingvellir National Par, Geysir and Gullfoss. 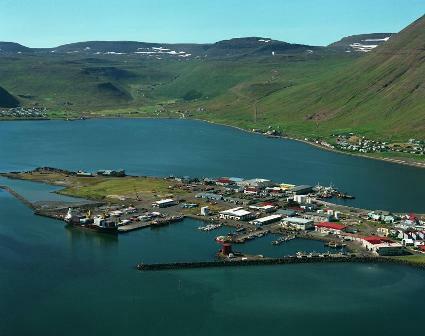 Husavik Accommodation Husavik in the north east of Iceland is a top spot for whale watching and visiting the Lake Myvatn area. Vik Accommodation On the south coast of Iceland, 2 hours from Reykjavik. 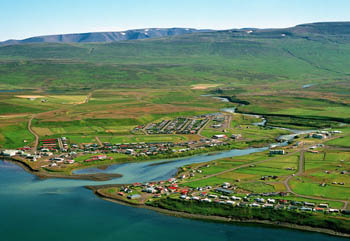 Hofn Accommodation A thriving fishing town, which sits beneath Vatnajokull Europes biggest Icecap. Egilsstadir Accommodation Egilsstadir located in Eastern Iceland provides an ideal place to meander through the fjords. Isafjordur Accommodation The Western Fjords are one of the most breathtakingly beautiful and least visted corners of Iceland. Skaftafell Accommodation Skaftafell is Icelands second largest National Park after Pingvellir. Husafell Accommodation Husafell is a lovely, wooded lava area with a nice swimming pool, sauna and a 9 hole golf course. Myvatn Accommodation Myvatn lies in the northeast of Iceland on the western edge of the volcanic active zone that runs across the country from southwest to northeast. 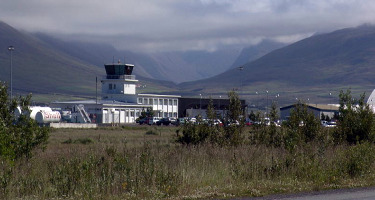 Akureyri Airport Accommodation Akureyri Airport is located just south of Akureyri, on the northern coast of Iceland. Reykjavik Airport Accommodation Reykjavík Airport is the chiefly domestic airport serving Reykjavík, Iceland. The airport lies within a five-minute walk of Reykjavík's city centre. Arbol is a particularly beautiful and pleasant guesthouse located in the centre of Husaik by a stream. Welcome to Arnanes, your base for exploring the Jökulsárlón iceberg lagoon and Iceland’s largest national park, Vatnajökull. Accommodation is provided in four well-equipped cottages for approximately 20 people. The hotel has 22 double rooms with a private en-suite bathroom, a TV and a high-speed internet connection. 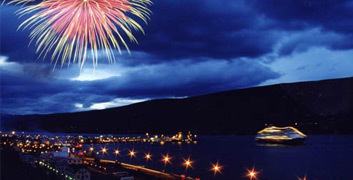 In the heart of Akureyri, the capital of northern Iceland, you will find an Edda Hotel offering 79 comfortable rooms, some with private facilities. Guesthouse Frost & Fire at Hveragerdi in Central South Iceland is a comfortable location for exploring teh Golden Circle. 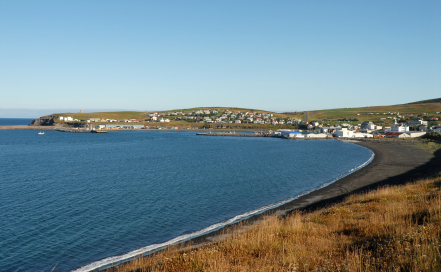 Frost and Fire in Hveragerði is a convenient distance from the hustle and bustle of city life and is open all year. Sleeping accommodation for up to 40 persons in seven high quality summerhouses. Hot tubs and sauna in most of the houses. All facilities close by. There are 2 types of villas with smaller villas containing one bedroom, bathroom and a large living area and the larger villas containing two bedrooms, two bathrooms and a large living room. 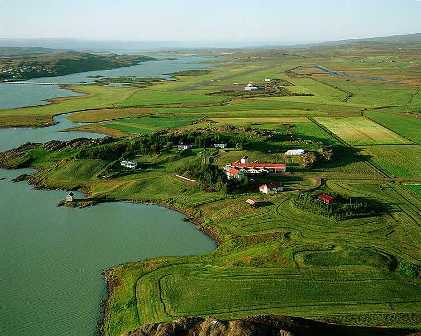 The Árgerði guesthouse is a quiet place and therefore ideal for those who want to enjoy the peacefulness during their stay. Breakfast is served every morning in the lounge where we have an exellent view. Sleeping accommodation for up to 40 persons in seven high quality summerhouses. 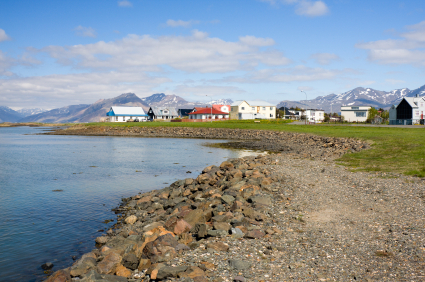 Set in a wonderful fyordside location and a short distance from the centre of Akureyri. Hotel Bjork is a 3 star hotel ideally located within a few minutes walk from the centre of Reykjavik. 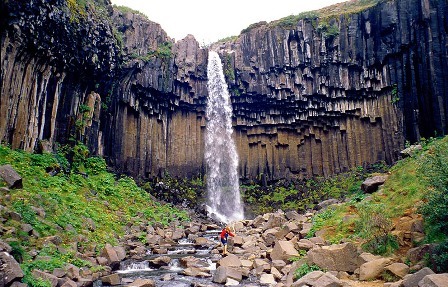 One of the best located hotels in the northwest area of Iceland! Offering 14 comfortable rooms, two suites, a restaurant, bar, banquet room and meeting facilities.